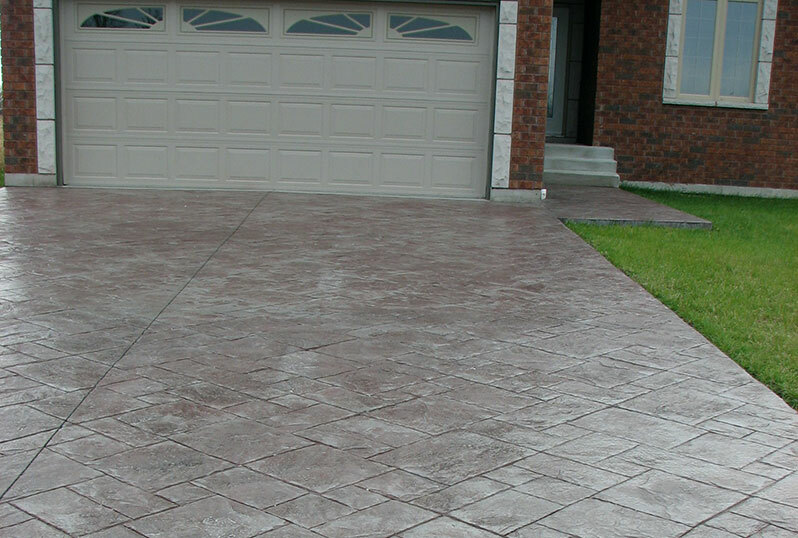 Concrete sealing is a very economical way of protecting your driveway, walkway or patio. At Diamond Rock Concrete Solutions, we fully clean and seal these surfaces to protect them against salt, oils, grease, gasoline, and other stains, including rust. From concrete repairs to preparation to protective coatings, Diamond Rock Concrete Solutions offers a full range of services to keep your concrete surface protected and attractive for years to come. In the London, Kitchener, Hamilton, and Brantford Ontario regions we have used high quality concrete sealing systems that last longer than most typical sealers. We’ve tried them all and we know what works best. From the smallest concrete porch to large concrete flooring projects we use only products that have been proven over time. 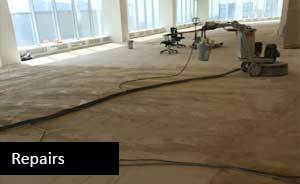 Our quality work and choice of projects are the primary reasons we are frequently recommended in Southern Ontario. 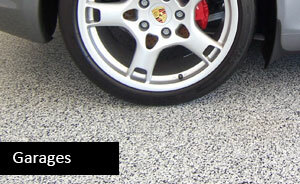 Prior to sealing asphalt, concrete, and interlock, we clean it the best we can. This means we will do our very best to remove any oil, stains and rust. We will also remove any weeds within the cracks. We will cover and protect any of your property against over-spray. Your asphalt, concrete and interlock surfaces will be thoroughly scrubbed and rinsed with a high pressure cleaning system. 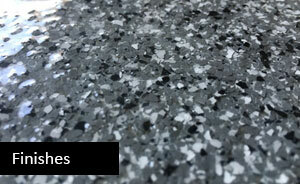 Minor imperfections (blemishes or chips) will be repaired. Your asphalt, concrete, and/or interlock surface will be sealed to protect it for a 2 to 3 year period.